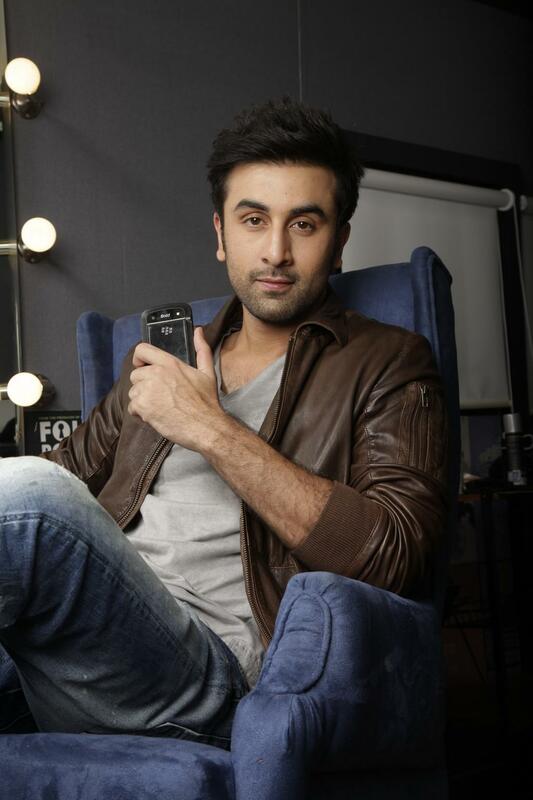 Research In Motion today signed Bollywood superstar Ranbir Kapoor as its Brand Ambassador in India. So now we will see Ranbir Kapoor endorsing BlackBerry products across various platforms in upcoming ad campaigns in India. Here is the press release for the same. New Delhi, 21 December 2012: Research In Motion (RIM) (NASDAQ: RIMM, TSX: RIM) today announced Bollywood superstar Ranbir Kapoor as its Brand Ambassador in India. As part of this engagement, Ranbir Kapoor will endorse BlackBerry products across various platforms and will also feature in upcoming multimedia ad campaigns in India. Next articleNews: Sony Yuga 2013 leaks , massive beast ahead !